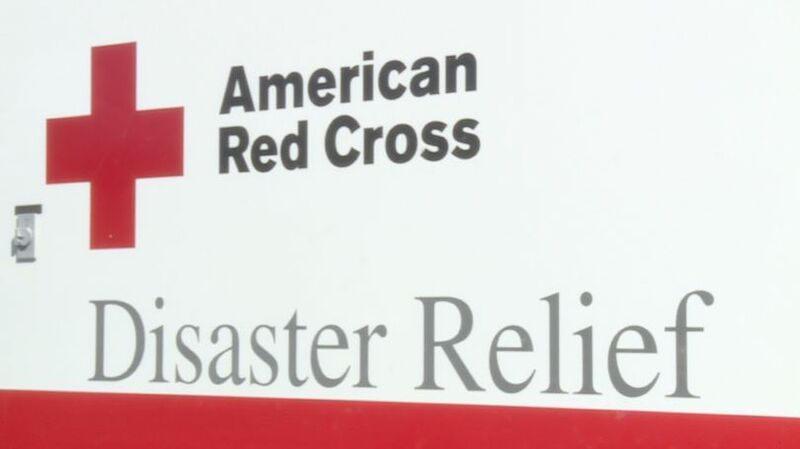 Associated Bank has committed to donating $10,000 to the American Red Cross to help with disaster relief efforts across Wisconsin due to severe storms, heavy downpours, flooding and tornadoes that have occurred recently throughout the state. Earlier this month, Governor Walker declared a state of emergency due to the ongoing statewide weather pattern. With many homes and streets damaged or flooded—and heavy rain still in the forecast— disaster relief efforts will provide food and shelter for thousands of displaced residents. These investments are part of our ongoing commitment to support and strengthen the communities we serve.